The underwater world is a new and mystical world for us. While diving at night you can discover a different side of this world and you can experience it from a completely different view. On this monthly Scuba Girls meeting, we all got in the pool, turned off all the lights and practiced Night Diving. Watch this short video as our Scuba Girls are playing around in the pool and getting comfortable night diving. 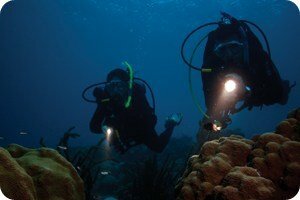 Learn more about our Advanced Dive Program and Night and Limited Visibility course here! 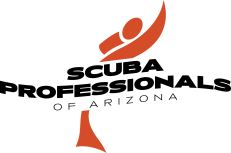 Upon certified, you’ll receive Scuba Schools International’s, SSI, certification card! Welcome to join our Scuba Girls Club!